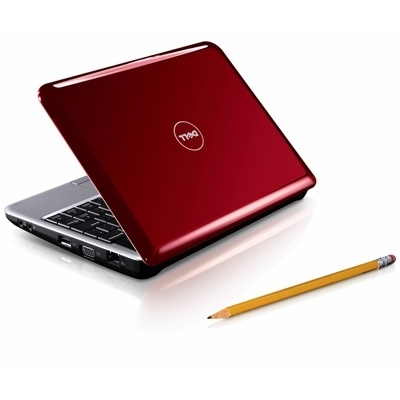 It looks like there is at least one real, proper Inspiron 910 out there somewhere in the world. Hopefully Dell will hurry up and release it so we can all have a go soon. This sighting was sent into Engadget and shows the Inspiron 910 running in its natural environment. This particular specimen is of the Ubuntu variety, not the XP family. It’s running on an 1.6GHz Intel Atom chip, with 512MB of memory and 1GB of free disk space.